HMD Global has launched the new Nokia 7.1, the newest smartphone in India. The smartphone features a PureDisplay panel with HDR10 password as its primary highlight. Other Nokia 7.1 highlights include its dual rear camera setup with Zeiss optics, and a 3,060mAh battery with 18W fast charging. 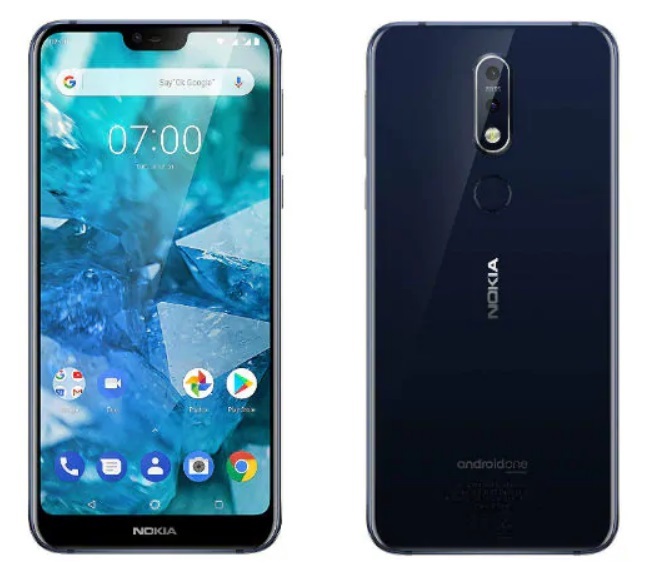 HMD Global on Friday revealed the Nokia 7.1 price in India, its release date, as well as launch offers via a press release. 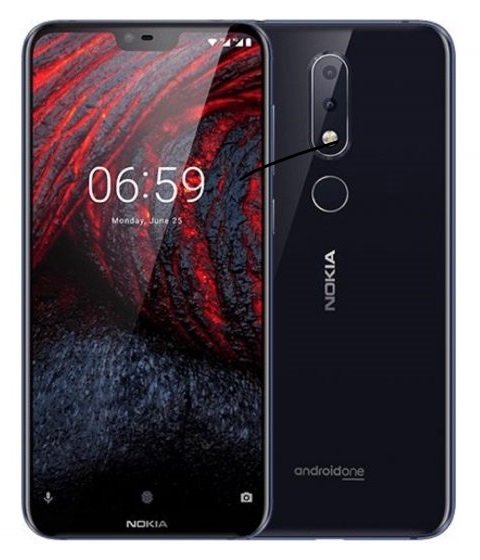 Nokia 7.1 price in India is set at Rs. 19,999 for its 4GB RAM/ 64GB inbuilt storage variant, and it will go on sale in the country from December 7. The smartphone will be available to buy via top mobile retailers in India, HMD Global said in a statement, apart from Nokia's own online store. As for Nokia 7.1 launch offers, the company has partnered with Airtel to offer prepaid subscribers 1TB of 4G data on eligible plans starting from Rs. 199. Postpaid Airtel subscribers on the other hand will get additional 120GB of data along with a three-month Netflix subscription and a 1-year Amazon Prime subscription, on postpaid plans worth Rs. 499 or higher. Those who decide to purchase the Nokia 7.1 using HDFC credit and debit cards, apart from EMI transactions, will get 10 percent cashback via eligible offline stores. Nokia 7.1 features a 5.84-inch PureDisplay Full HD+ display with HDR10 support and a notch. The handset boasts the company's signature design, which is in line with other Nokia-branded phones. One of the biggest highlights of the device is the dual rear cameras with Carl Zeiss optics, which pair 12MP and 5MP sensors and dual-LED flash. There's an 8MP shooter on the front for selfies and the cameras come equipped with Live Bokeh to get that ideal DSLR-like image. Under the hood, Nokia 7.1 packs a Qualcomm Snapdragon 636 chipset, which is paired with 4GB RAM and 64GB expandable storage. 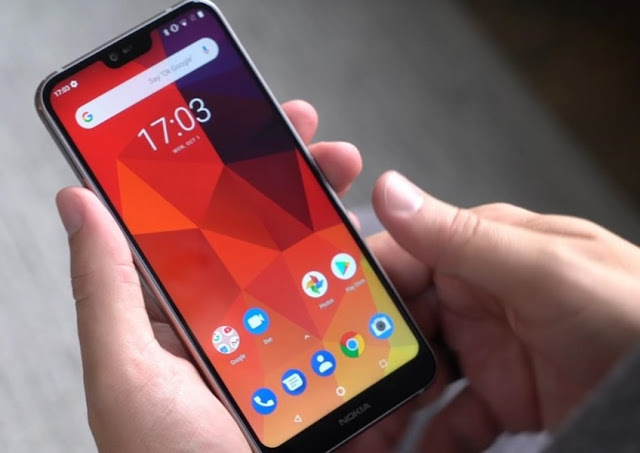 Like other Nokia phones, Nokia 7.1 is a part of Google's Android One programme, which means the handset will soon be upgraded from Android 8.1 Oreo to Android 9.0 Pie. Nokia 7.1 is powered by a 3,060mAh battery with fast charging support. Other features include dual SIM card support, 4G LTE, NFC, Smart amp via aptX, a rear-mounted fingerprint scanner and real-time SDR to HDR conversion using a 16-bit engine for a better viewing experience.